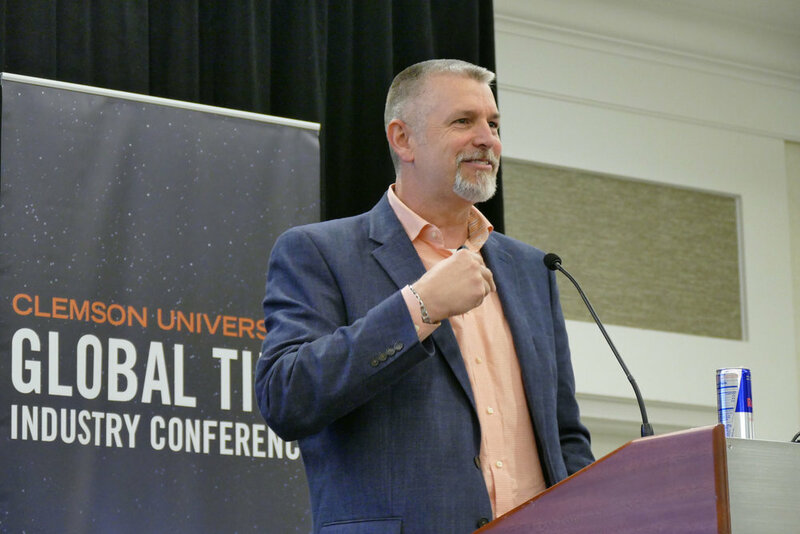 The Clemson Tire Conference is a one-of-a-kind event where C-level leaders from across the globe can gather to collaborate, discover and address trends and developments affecting the global tire industry. This intimate conference is constructed to help connect and inform leaders and decision-makers in the areas of design, research, manufacturing, retail and regulations. Whether directly or indirectly involved in tire making, your organization can benefit from three days of professional presentations and networking opportunities with others in the industry. 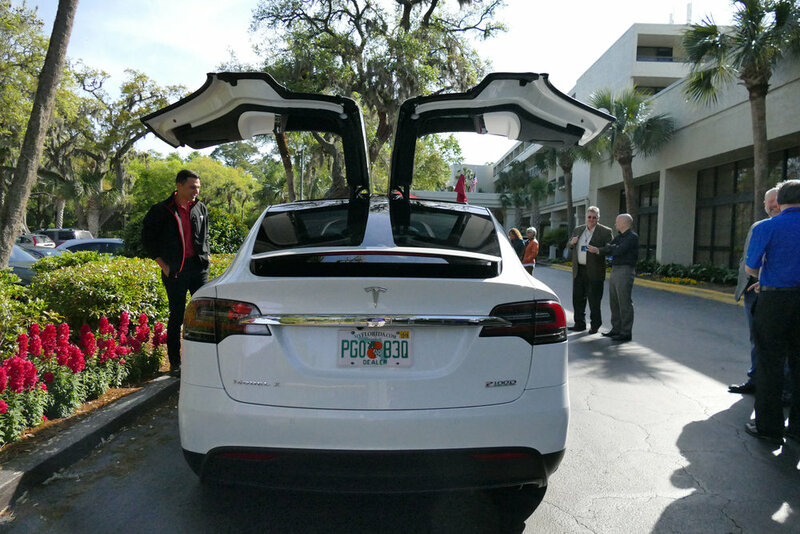 Enjoy beautiful Hilton Head Island while making face to face connections with other leaders in the global tire industry. The Clemson Tire Conference is a comprehensive interdisciplinary conference designed to address developments throughout the field of tire design, research and manufacturing in all allied industries, whether directly or indirectly involved in tire making. If you or another member of your organization is involved with tire or tire materials, this conference is for you. Take advantage of our series of professional presentations to increase your market presence and enhance your performance while enjoying beautiful Hilton Head Island. The Clemson University Tire Conference was developed in 1985 by Clemson University as a conference hosted by the professors of the School of Textiles. This continued educational program was mostly based on the manufacturing of tire cords for vehicle tires. It grew into a two day conference with tire experts giving presentations on the ever-changing facets of the tire industry and the resultant consequences to the tire and automotive manufacturers and consumers. The conference has grown and expanded to reach a world-wide audience. Whether it is in the field of tire design, research, or manufacturing, this conference represents many allied industries. 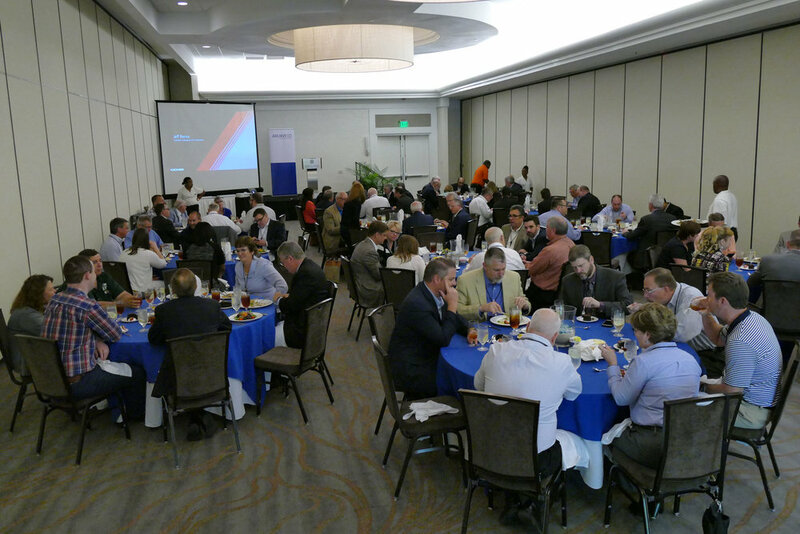 During our three day conference, expert representatives from the primary tire manufacturing industry, academia, government, explore current tire and vehicle topics that have profound effects on tire business and technology. 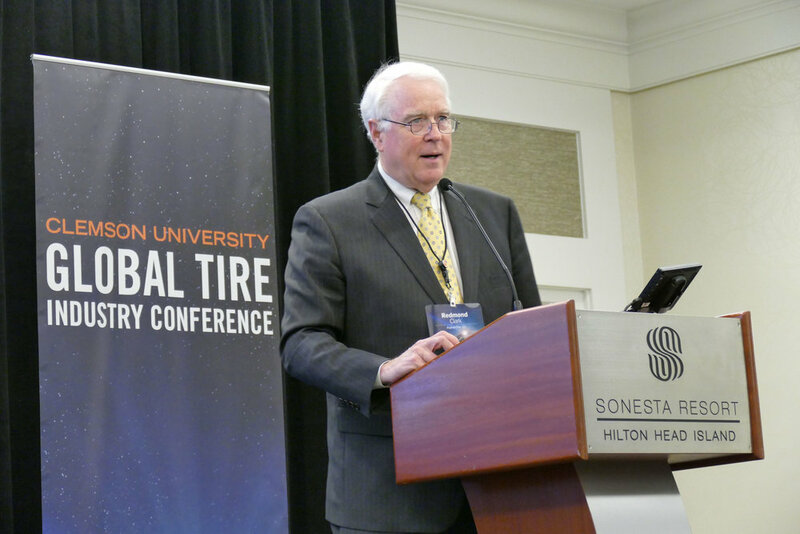 In light of the tremendous growth in the tire industry, the Clemson University Tire Conference hosts a global audience, which includes attendees from North America, Europe, Asia and the Middle East. 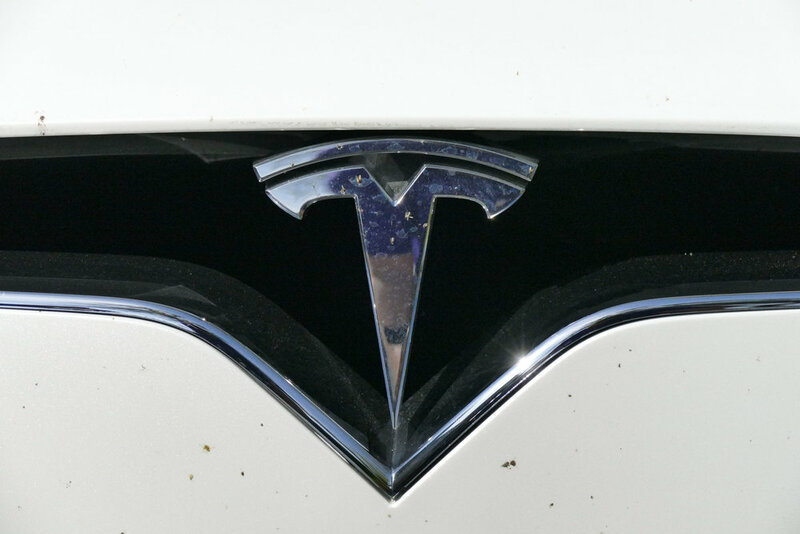 The Tire Conference will continue to present the latest in manufacturing technologies, product standards, regulatory issues, automotive trends and financial forecasts. 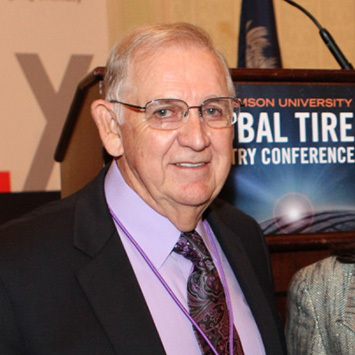 The Clemson University Global Tire Industry Conference is organized and presented by Clemson University's Center for Corporate Learning and supported by the expertise of many tire companies and auxiliary companies of the tire industry. The annual conference's expert presentations will continue to create the most successful world-class tire conference that explores topics that are very relevant to the changing economic, technical, and innovational issues of the tire industry.